Designed to create a thirst for knowledge among children. A life skills-based education supplement, SmartQ is poised to be a game-changer in the space of personality development and child grooming. Its genius lies in the fact that it is focused on knowledge-sharing through fun and engaging means, rather than rote-style compulsory education through a curricula- and assessment-bound structure. 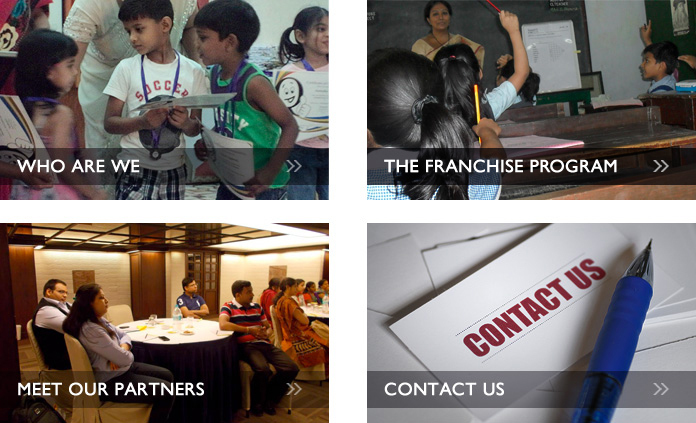 Since our inception in 2010, we already have presence over 45 cities with 120 SmartQ franchises across the country and expanding every month. We are aiming our presence felt all across the country in the next couple of years. 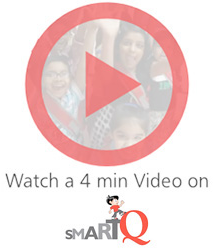 Since SmartQ’s programmes are designed to create a thirst for knowledge among children aged 5-12, they are able to spur curiosity and bring out their natural tendency to quickly absorb what interests them.